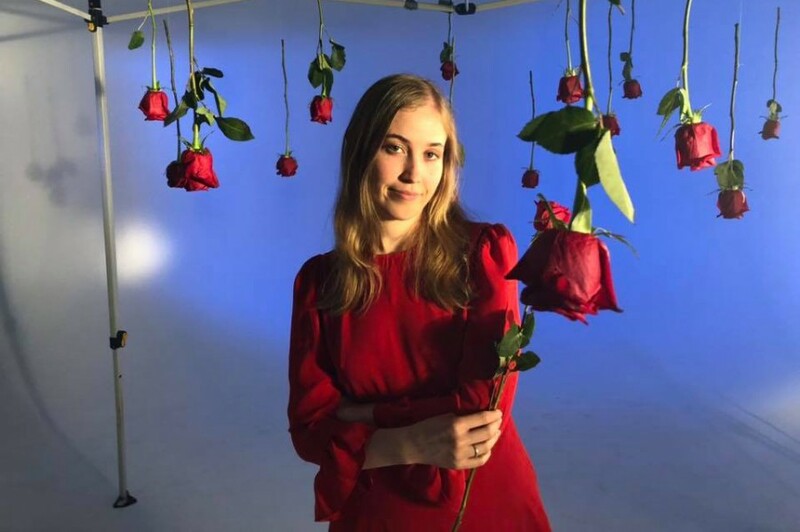 Australian singer-songwriter Harriet Pilbeam, aka Hatchie will release her debut album “Keepsake” on June 21 2019. Back in February, she unveiled the first single "Without a Blush" from the album. Following the song, she dropped a second single “Stay With Me” with an accompanying music video, directed by Joe Agius. 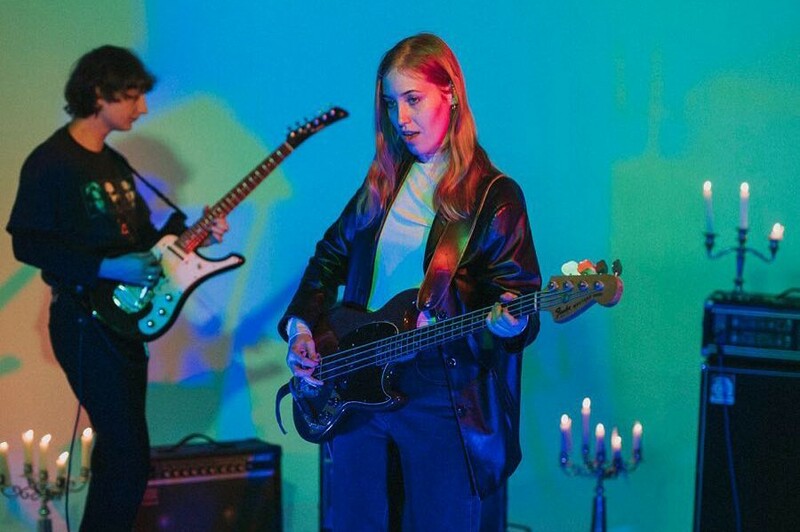 The debut album comprises of 10-track and will be released via Ivy League Records.